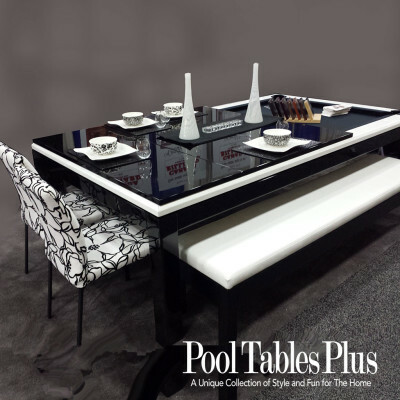 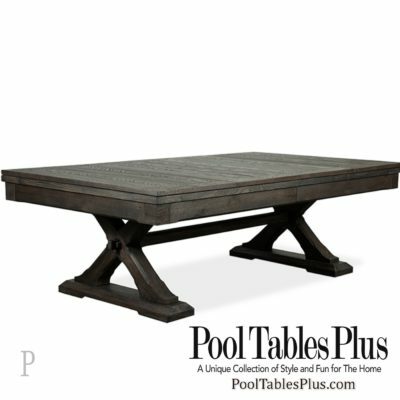 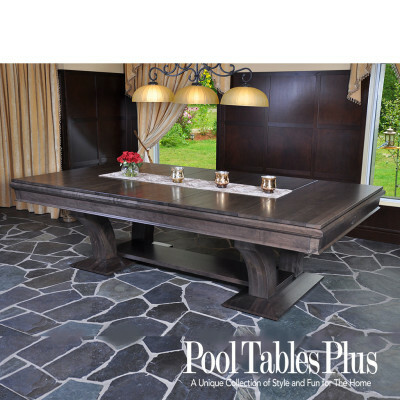 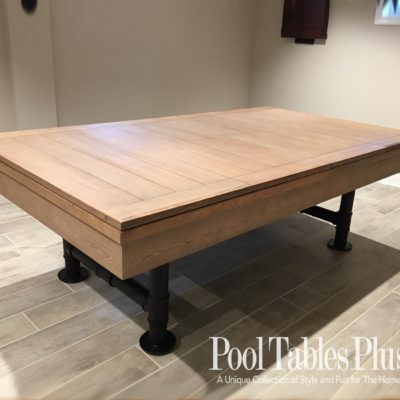 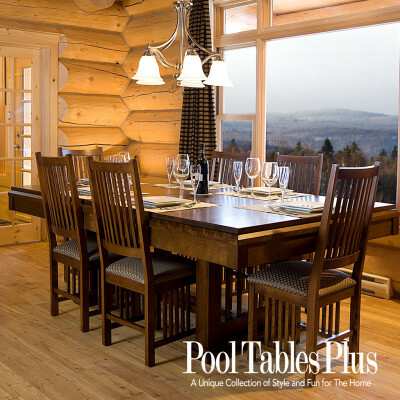 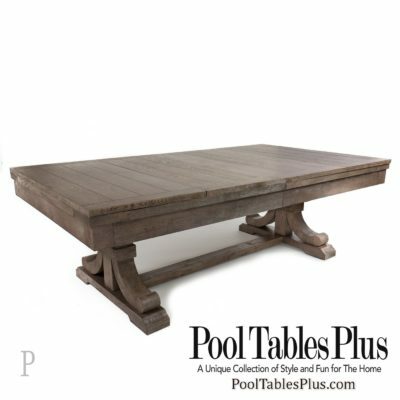 Our Dine and Play Tables are crafted in timeless, modern and sleek designs never sacrificing quality on either the dining table portion or the pool table portion. 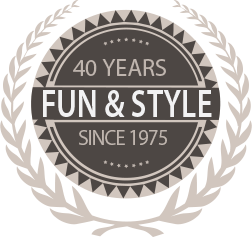 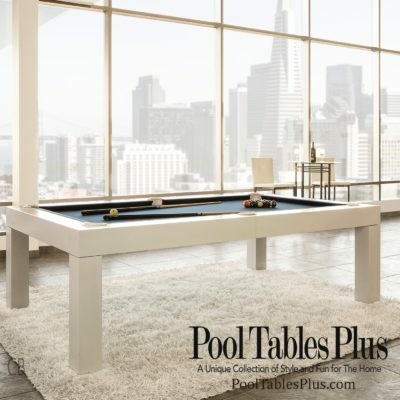 When you invest in a Pool Tables Plus Dining Pool Table Combo, you invest in a lifetime product; the quality, durability and timeless designs we provide will give you a classic piece for generations to come. 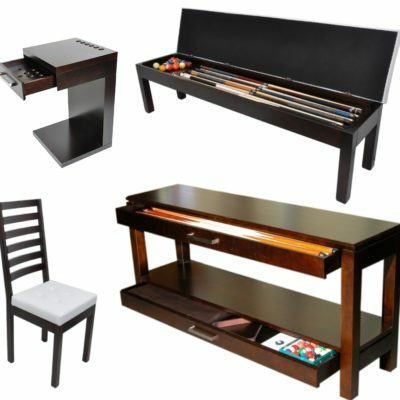 All Dining Pool Tables are available in matching Benches, Chairs, Table Top Dollys, and Cue Racks.